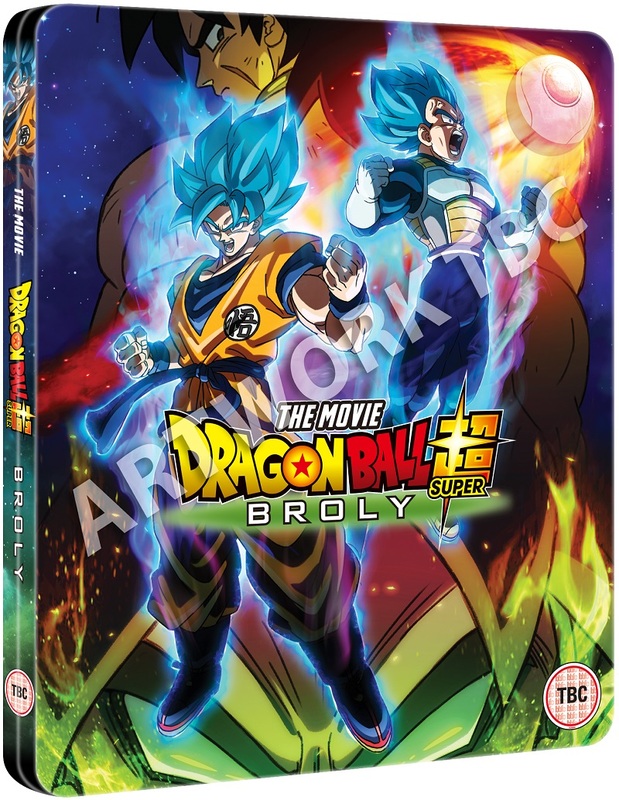 This steelbook Blu-Ray release will allow Dragon Ball fans to “Bring Boly Home” in Limited Edition format; with the case itself featuring the key visual artwork on the front that sees Super Saiyan Blue Goku and Vegeta alongside two variations of Broly (Standard and Super Saiyan). A pack shot of this steelbook can be found below; but it’s worth noting that the artwork is not final. Details on what this Blu-Ray disc will contain, such as special features, have also not been confirmed; but we do know that this (as well as potential standard DVD and Blu-Ray releases of the film) will feature English and Japanese audio tracks. 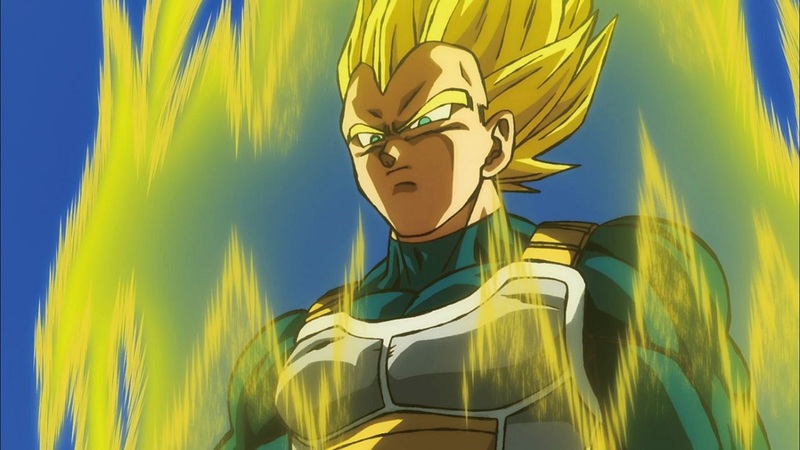 Manga Entertainment UK have also given Dragon Ball Super: Broly the Movie an ‘extension’ to its cinematic release with additional screenings throughout the UK. Available locations, as well as tickets, can be found via the official UK Dragon Ball Super: Broly the Movie website.